When I was in my last few years at school Mum and I used to go to the cinema most Sundays. We would head to Paignton and have a short walk along the beach before ducking into the cinema complex on the waterfront. We never bought popcorn or drinks (mum would sneak in a bottle of water) but we did buy ice cream. We only ever bought one flavour: Häagen-Dazs Dulce de Leche in those pricey tiny tubs. You had to ask the confused teenager at the till for toffee ice cream. We were addicted. So now I know how to make ice cream and how to make dulce de leche, the two had to be combined to recreate our favourite treat. This recipe is simple and recreated the ice cream I so fondly remember. I served this ice cream at my birthday BBQ along with the rest of the strawberry frozen yogurt, a litre of David Lebovitz's chocolate ice cream (a new try for me - it's insane. So rich and smooth), my mum's tiramisu (recipe to come at some point soon) and a big bowl of macerated strawberries and raspberries. It was a great combination of indulgences. The other sweet thing at my BBQ (though we didn't eat it till the next day) was my birthday cake. My lovely friends made it for me. There is something very special about a cake made for you with care and attention - which is why I always try to make sure everybody has one on their birthday. It's not about being fancy, it's about the thought behind it. I'll treasure the story of my friend Tom carefully tweezering the silver balls onto this cake because he wanted to get them just right. 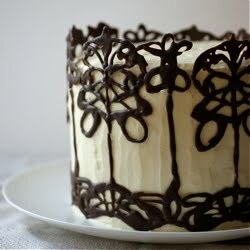 Baking can be such a wonderful gift. Heat the milk and cream in a large saucepan over medium heat until the mixture boils. 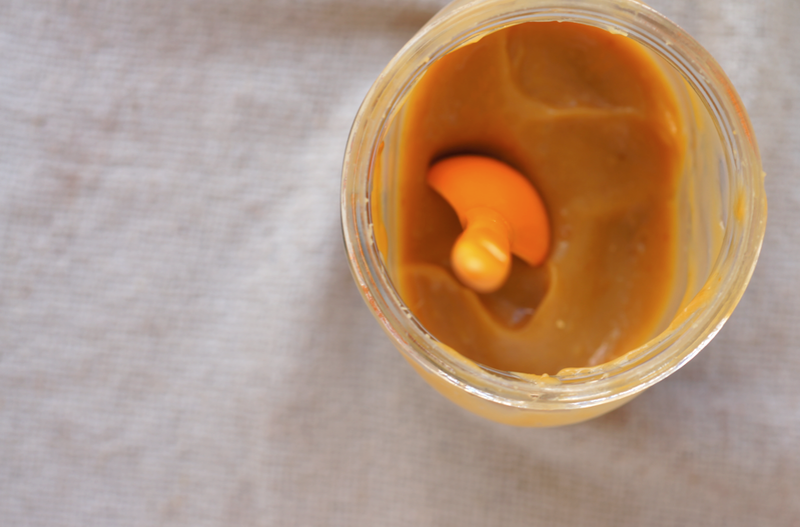 Remove from the heat and whisk in the dulce de leche. Pour into a bowl set in an ice bath and leave to cool, stirring occasionally. Pour into a jug and refrigerate overnight. Churn according to your manufacturers instructions. 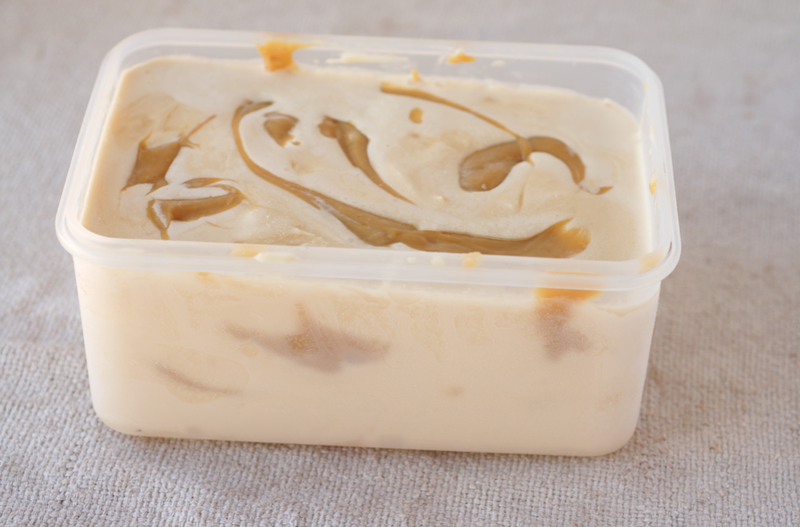 Layer some dulce into the bottom of your tub, add 1/3 of the ice cream, layer in more dulce, add the next and layer in etc. Freeze until firm. * the recipe for making dulce is here, or you can buy it. It looks delicious! I also adore your blog. Hmmm Cadburys Giant chocoalte buttons on the bday cake?! Yum! 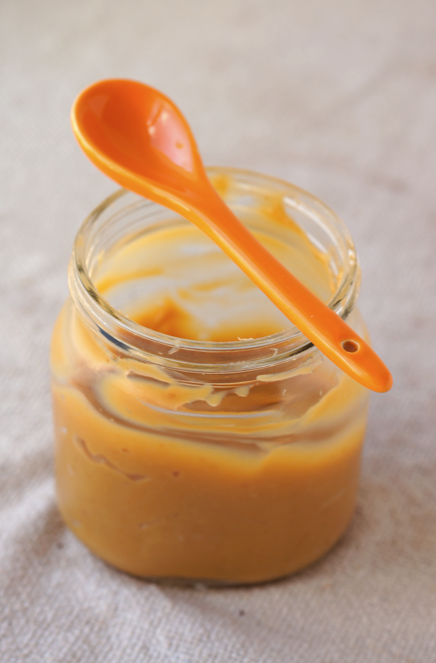 Dulce de leche is one of my favorite things ever =D. This looks amazing! Nom nom nome, this is one of my favs next to pumpkin ice cream! Liz B - I do believe they did use chocolate buttons, yes. I've never made ice cream without a maker but I think the general idea is that you have to take it out of the freezer at regular intervals to stir it and stop the ice crystals forming. You can get makers quite cheap now so do look into getting one - I think they're amazing. Xiaolu - dulce is just so good. You should try the ice cream - the dulce works so well when you put it back with dairy and creamy things. yay for no baker's curse!!! 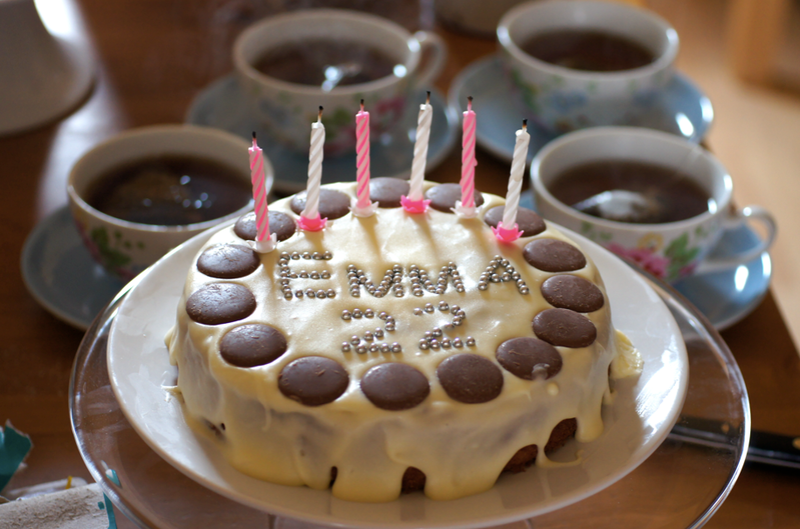 Happy Birthday Emma!!!!!!!!!!!!!!!!!!! Yummy! 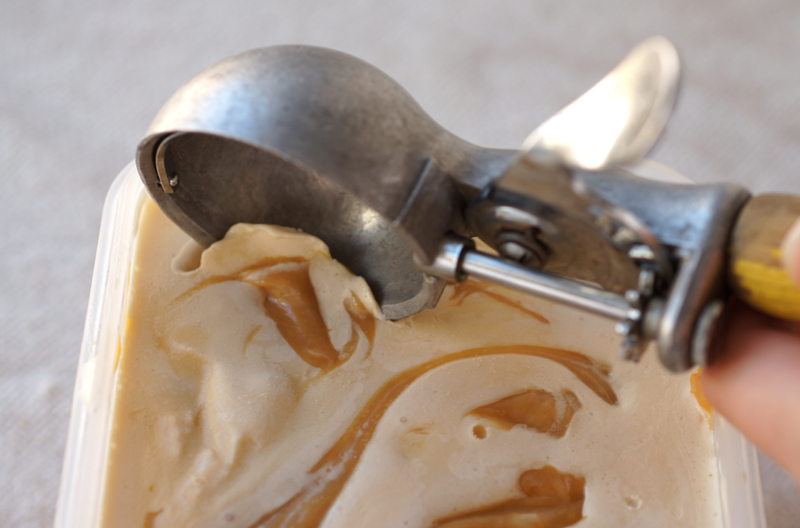 I love Dulce de Leche and I've been looking for an ice cream recipe which uses it for ages!